Shamie Basil Rolle, a native of Grand Bahama Island was born July, 22nd 1971 in the only private city in The Bahamas, known as Freeport. While, many consider him the Bahamian Jacques Cousteau, his modesty and humility allows only a brief smile when addressed as such. Shamie’s career in the tourism industry began with Sun Odyssey Divers after graduating Hawksbill High School in 1988. 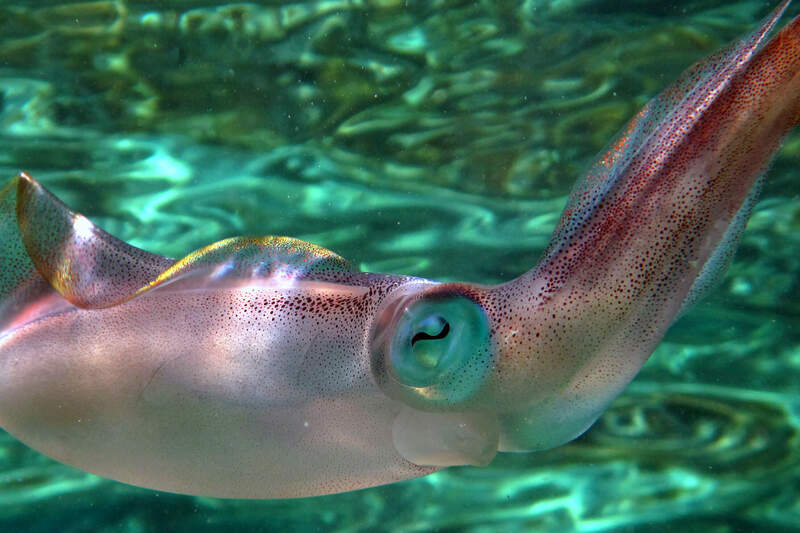 He remained with the company for a year and, after having his interest for the diving industry peaked, Shamie moved on to work with the world renowned Underwater Explorers Society (UNEXSO) in 1989. During his tenure with UNEXSO, he achieved the status of Scuba Instructor and Specialty Instructor with National Association of Diving Instructors and the Professional Association of Diving Instructors. Mr. Rolle performed in a number of positions while at UNEXSO, but most notably as the company’s Dive Operations Manager for two years. Following his employ with UNXESO, Mr. Rolle was offered the position of Dive Operations Manager with Grand Bahama Scuba Divers, in 1998. At that time, he achieved that status of Master Scuba Instructor with Scuba Schools International and with Scuba Diving International. Having pursued his love for the underwater environment, Mr. Rolle shifted his attention to land based and nature activities with Grand Bahama Nature Tours (GBNC) in 2002. While employed with GBNC, Mr. Rolle broadened his scope of expertise, by guiding various tours, including Kayak, birding, jeep and biking tours. Mr. Rolle eventually went on to earn his certification as a level 3 Kayak Guide with the British Canoe Union, after which he became responsible for the company’s employee training for land and sea activities. 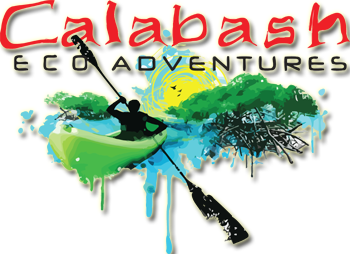 Having worked in the diving, water-sports and eco-tourism industries for more than two decades, in 2007 Mr. Rolle launched his newly formed company, CALABASH ECO ADVENTURES. The company he describes began as a “personal passion and display of his and the island’s diversity”. CALABASH offers a variety of land and water activities, while providing a detailed historical overview of the City of Freeport, West Grand Bahama, and East Grand Bahama, for its participants. His warm and professional approach to his work has earned CALABASH ECO ADVENTURES, a five star rating as #1 for island tours on Grand Bahama Island for the more than 2 years running. Mr. Rolle has and continues to play an active role in creating awareness and protecting the environment. His is a member of the Ministry of Tourism’s Sustainable Tourism Committee, The Bahamas National Trust, and a longtime participant and supporter of Coastal Awareness Committee. He supports youth programs such as Junior Achievement, and regular environmental clean-up with the Keep Grand Bahama Clean Committee. Mr. Rolle is a consistent participant and lead guide in the annual Global Christmas Bird Count, conducted by the National Audubon Society, for Grand Bahama. Mr. Rolle is also a certified Cavern Diver and Nitrox Instructor with the Technical Diving International agency. His Specialty Instructor certifications include Night and Wreck Diving, Search & Recovery Diving, Rescue Diving, Advanced Diver and Marine Identification. He is a certified Nature Guide; and one of only two certified active Birding guides on Grand Bahama. 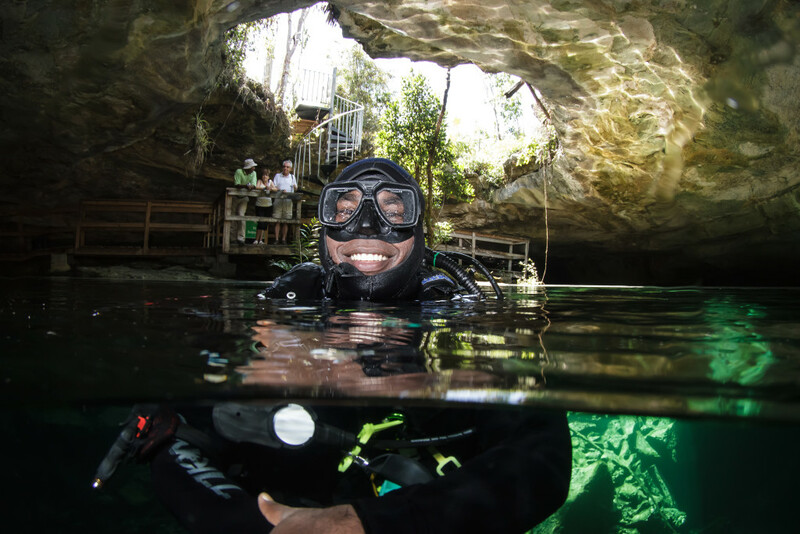 He is also the first amongst only of three existing Cavern Diving guides, able to guide divers into the world renowned Ben’s Cave on Grand Bahama Island and one of two Master Guide Instructors for the Ministry of Tourism training others to become guides in these our Bahama Land.